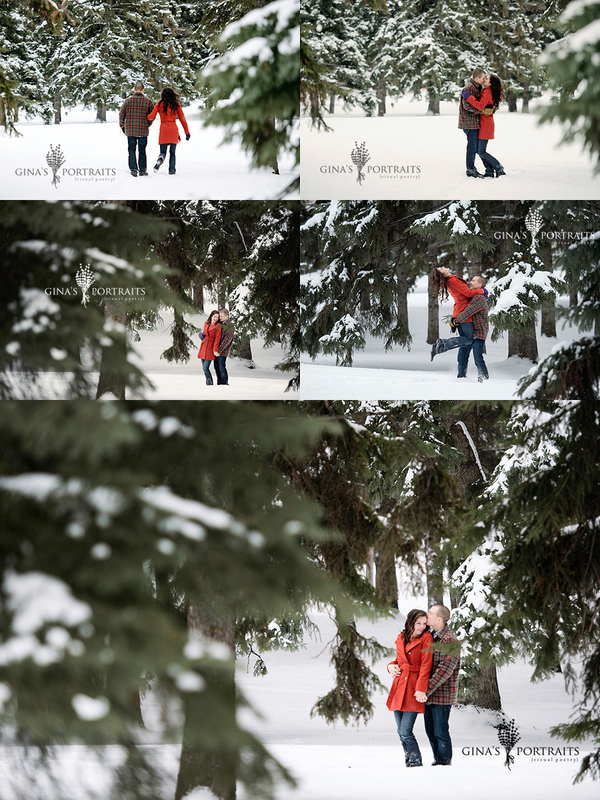 I love winter… good thing too considering where we live!!! 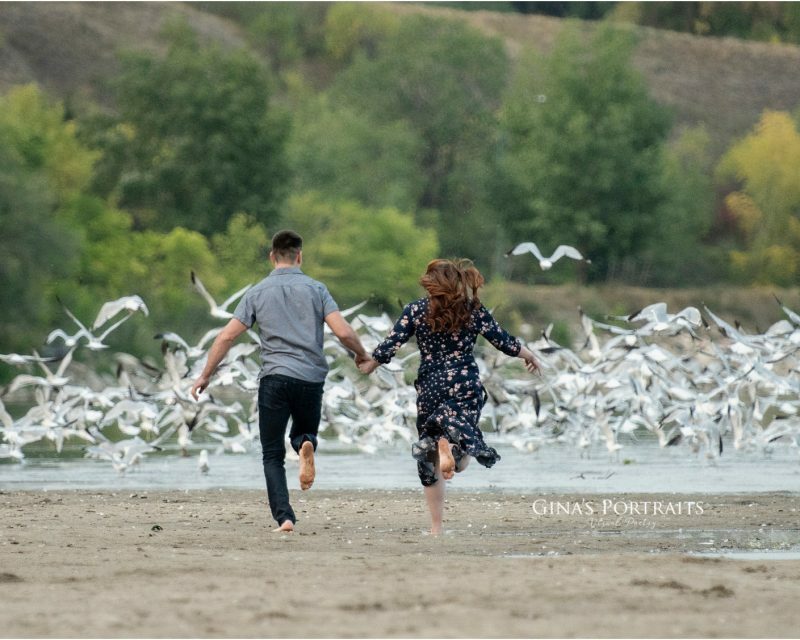 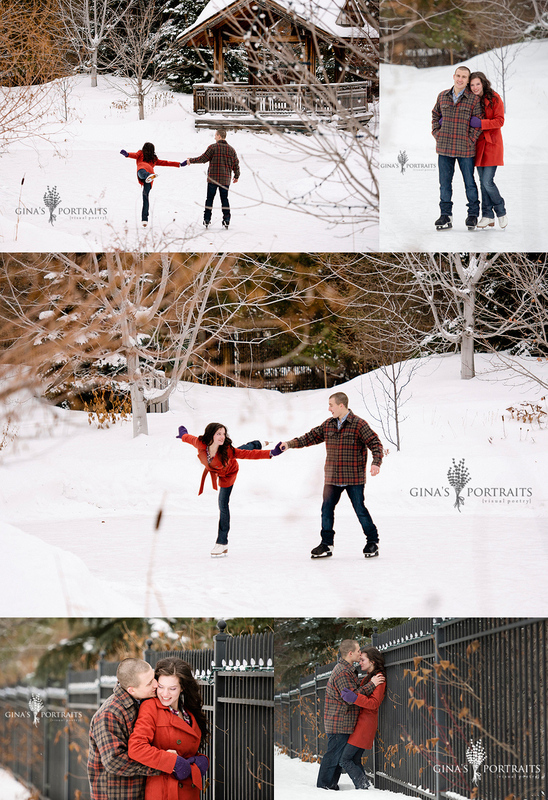 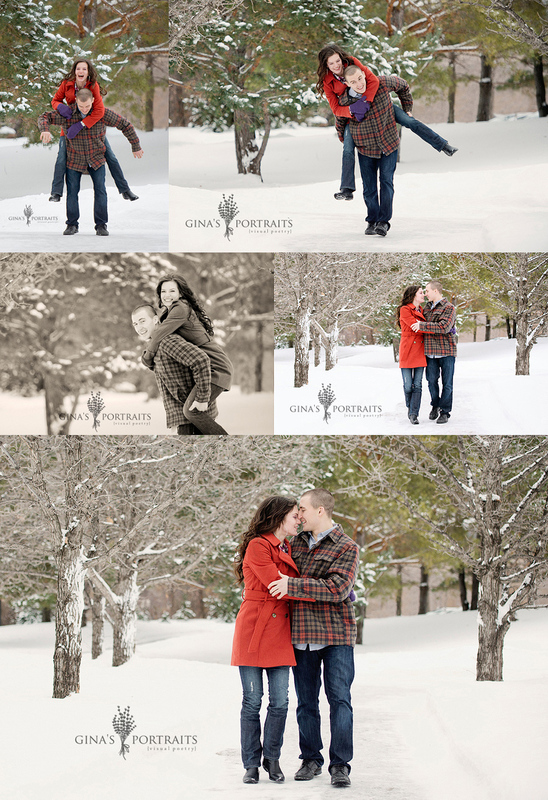 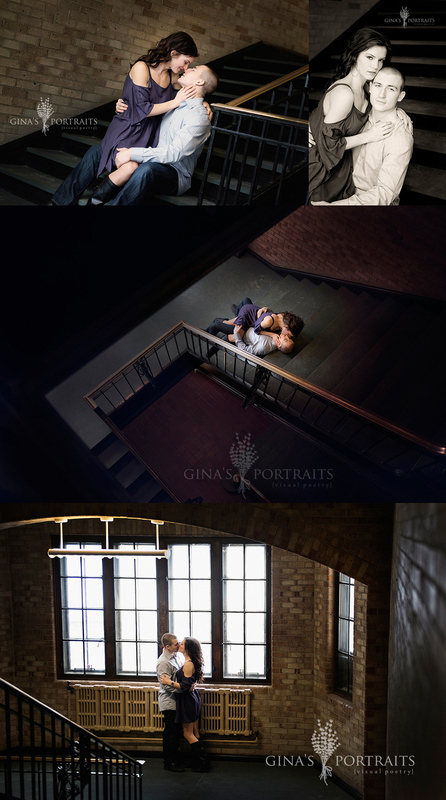 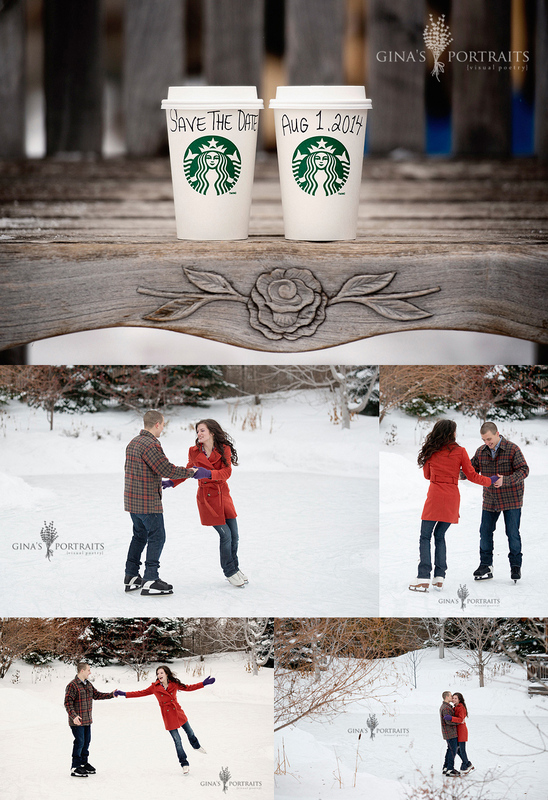 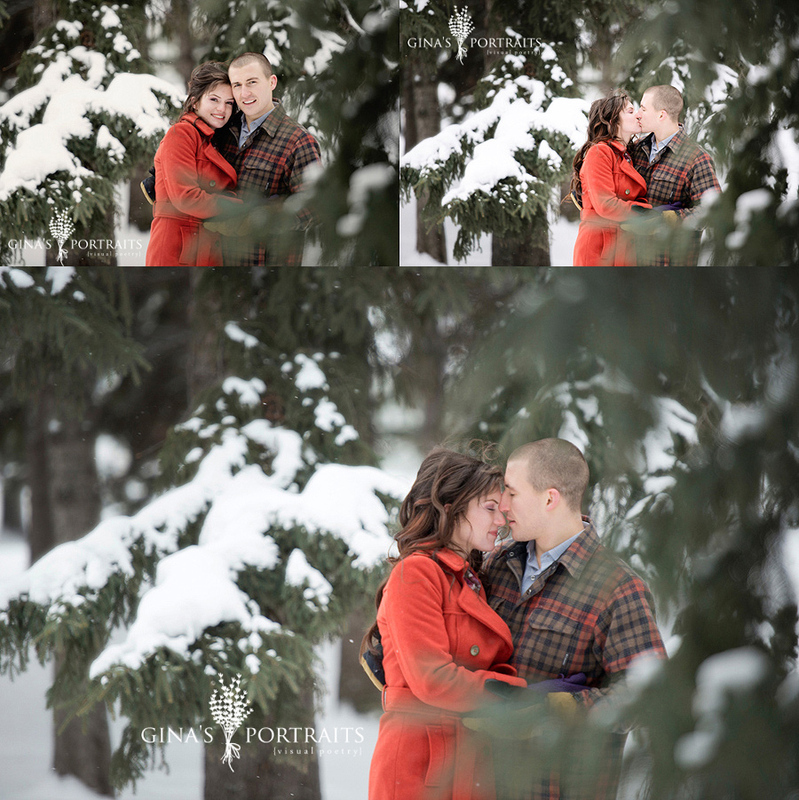 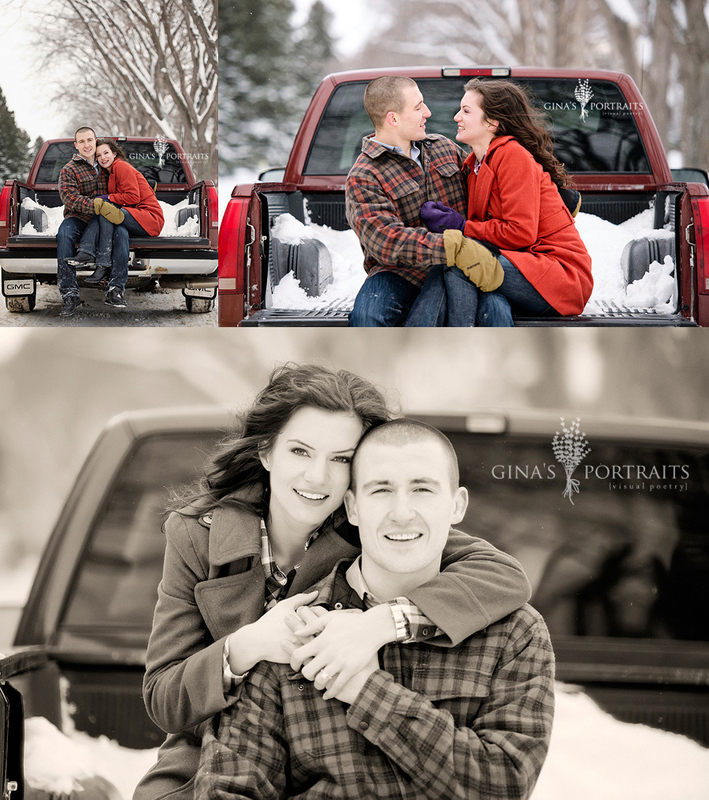 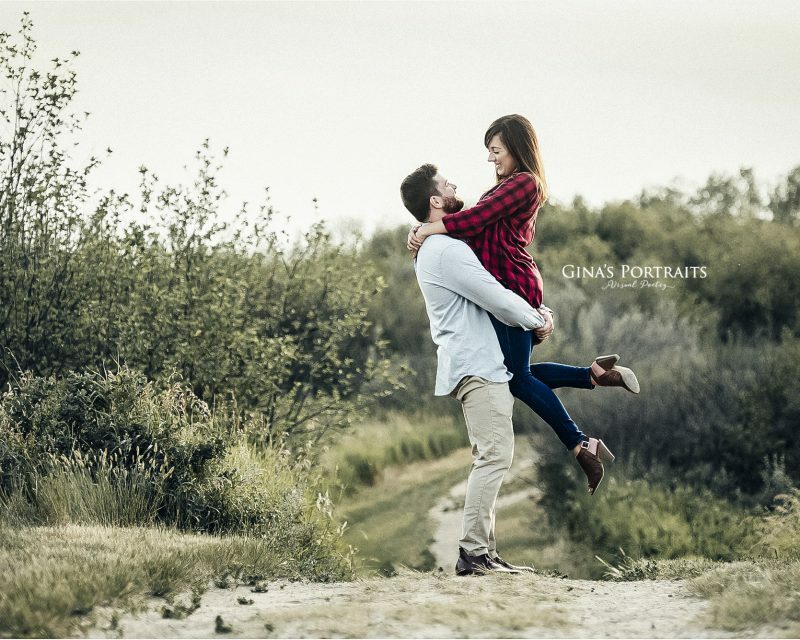 This beautiful couple braved the cold… but had such fun with their shoot! 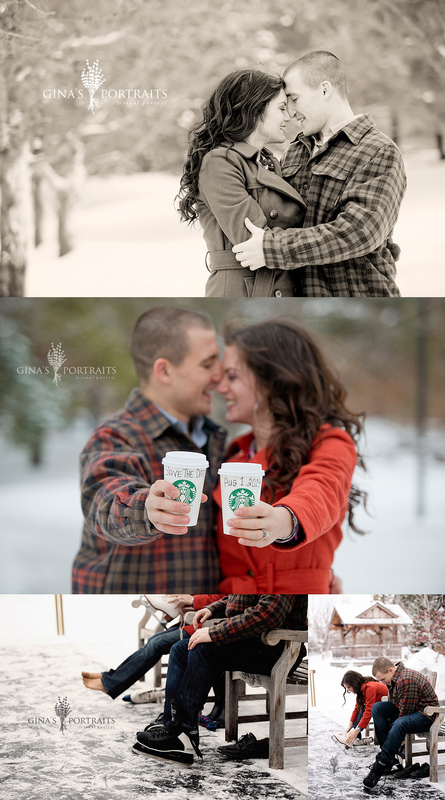 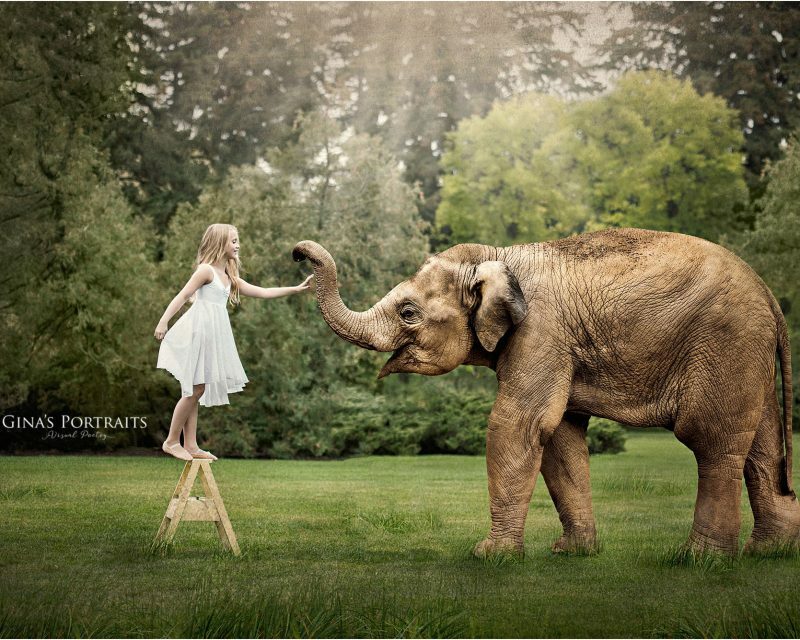 You feel their love and see how connected they are as you look at their images! 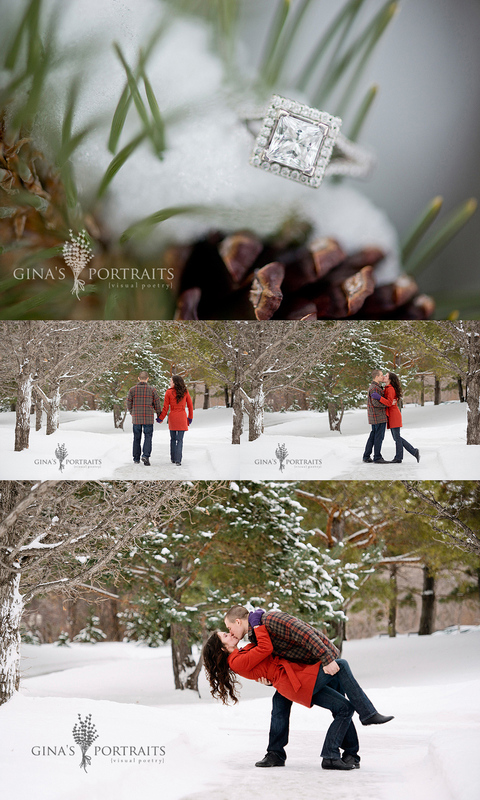 Can’t wait for their summer wedding!